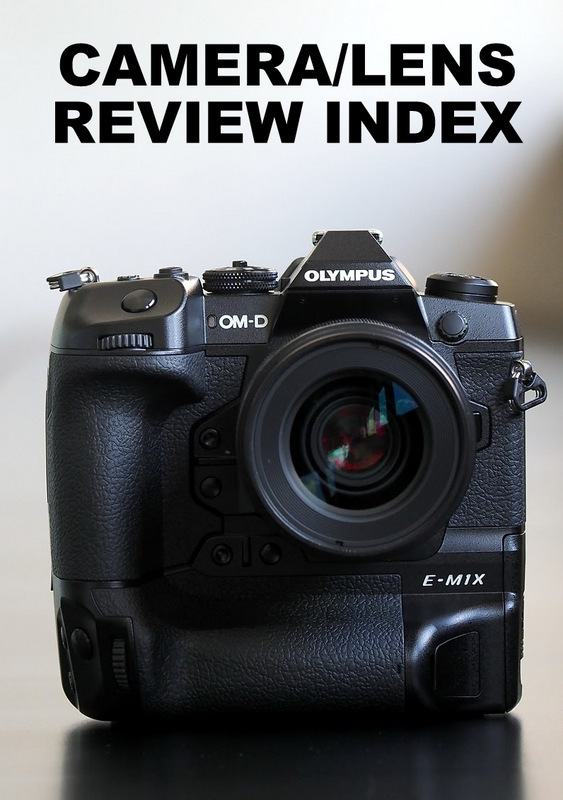 If you have not read my review on the Olympus OM-D E-M10 Mark III, please do read the full article over at Ming Thein's site here (click). In case you have not noticed, I have spent a lot more effort in shooting for this review, than I have previously. I was shooting tennis games, which I was not satisfied with my first attempt and returned for a second day to get better shots. Not because of the camera not performing, but me believing I could have done better, as a photographer. I even managed to get a friend, Carmen to model for me, and did something I rarely did, a beauty, arranged, model portraiture. Of course there was the usual insect macro stunt that I always did, and I figured you all have seen me done insect macro in a dozen or more reviews before, and it would have been too repetitive, so I only showed two sample images in the final review. In the midst of the SEA Games 2017 happening in Kuala Lumpur, I even attended the weightlifting, badminton and hockey games. I wanted to shoot some aquatics sports (diving and swimming), as well as gymnastics, but tickets were quickly sold out. Unsurprisingly I came home with thousands and thousands of photographs, and a tight curation narrowed that pile down to just the series shown in the final review article. To my surprise, not a single street photograph, which was quite an achievement for the first time. And I made sure that every photograph played a part in illustrating the capabilities of the E-M10 Mark III. Naturally, there are a few more favourite shots that did not make it into the final cut. I thought, why not put them here? Nothing wrong with these shots, some of them were a little redundant if added into the original series. Malaysian weightlifter, Azroy Hazal. Shot at ISO3200. The Truepic 8 engine in the E-M10 Mark III managed to optimize the details, sharpness and noise suppression.